When it comes to home renovation of your home, you don’t want to jeopardize hiring an inexperienced garage door repair company. The result can be very costly and can pose an unnecessary risk to you and your family. 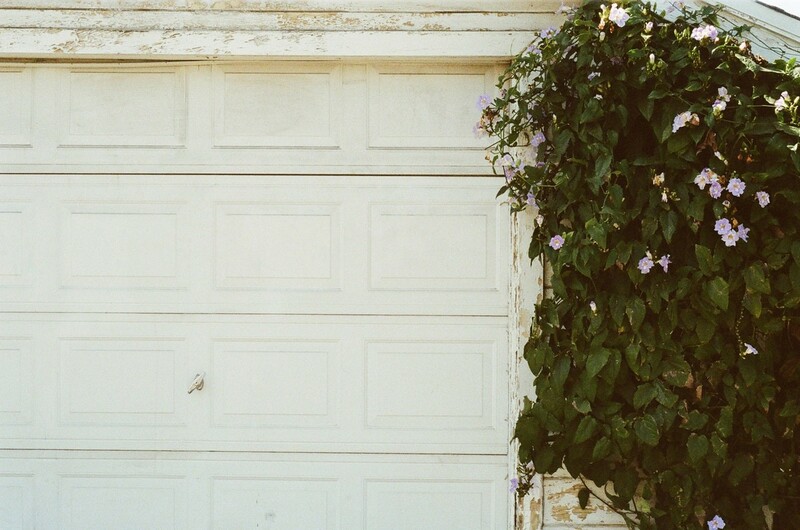 The bad news is, there are a lot of garage door repair companies that are not only inexperienced, but they are also not qualified to do the job properly. 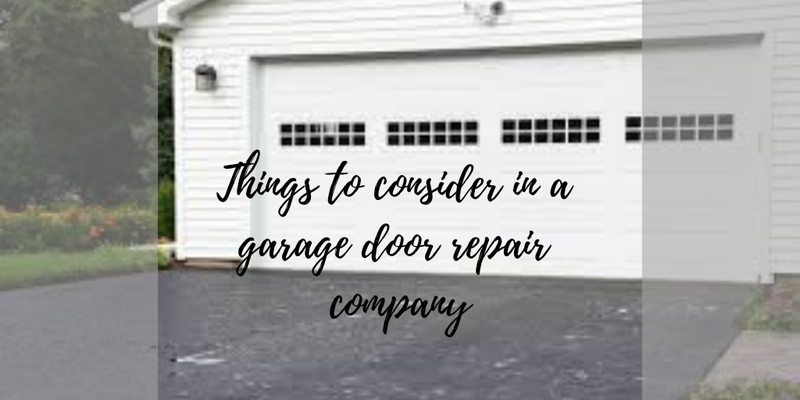 With that in mind, it is imperative to know everything about garage doors and what to look for when hiring people to do the job. 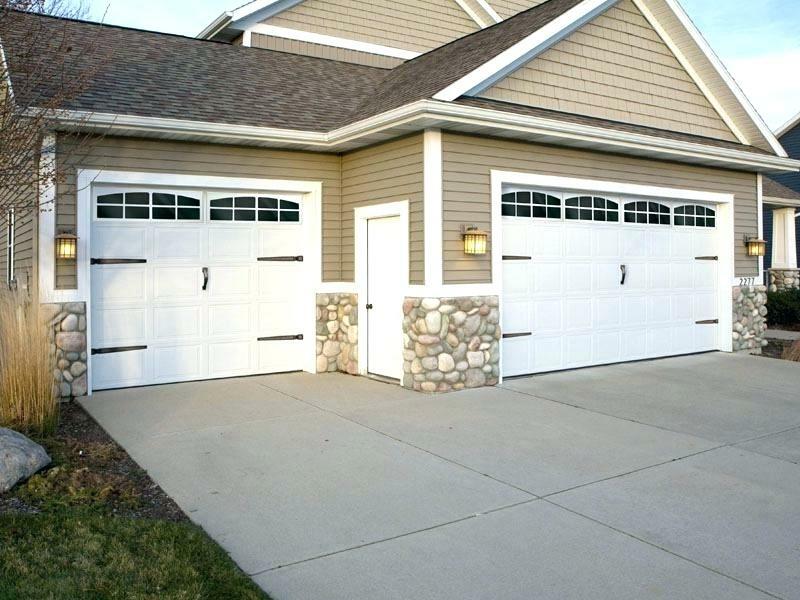 In this article, we will give you some tips for hiring a garage door company.